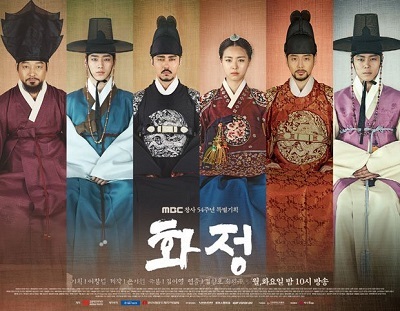 Inspired by a classic Joseon legend from Korea’s first collection of unofficial historical tales, about a fisherman who captures and releases a mermaid, this drama tells the love story between the son of a noble family in Joseon era and a mermaid. Based on the novel “Something About 1%” by Hyun Go Woon which was published on 2002-August-20 by Noongwa Maeum. 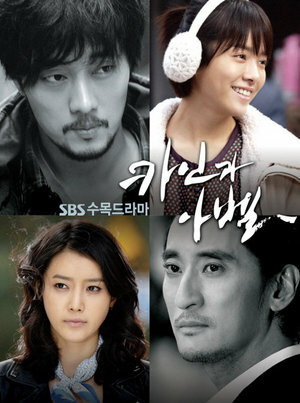 This drama is also a remake of “Something About 1% (2003)” which was broadcasted from 2003-July-06 to 2003-Dec-28 on MBC. This is a 100% pre-produced drama. Filming began on 2015-June-06 and finished on 2016-August-16.